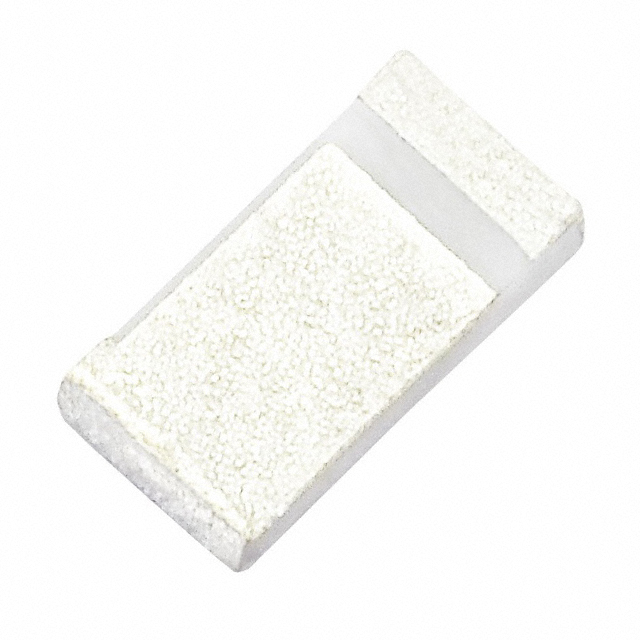 The HLA.01 5150-5900 MHz ceramic chip antenna is specifically designed for Wi-Fi/ WHDMI applications where high data throughput is needed. It is a high efficiency miniature SMD edge mounted ceramic antenna with minimum footprint requirement. This ceramic chip antenna uses the main PCB as its ground plane, thereby increasing antenna efficiency. It is tuned for different PCB sizes by simply changing the value of the matching circuit. The HLA.01 with dimension of 3.2mm *1.6mm * 0.5mm, is one of the smallest antennas available worldwide. This antenna is delivered on tape and reel. Many module manufacturers specify peak gain limits for any antennas that are to be connected to that module. Those peak gain limits are based on free-space conditions. In practice, the peak gain of an antenna tested in free-space can degrade by at least 1 or 2dBi when put inside a device. So ideally you should go for a slightly higher peak gain antenna than mentioned on the module specification to compensate for this effect, giving you better performance. Upon testing of any of our antennas with your device and a selection of appropriate layout, integration technique, or cable, Taoglas can make sure any of our antennas� peak gain will be below the peak gain limits. Taoglas can then issue a specification and/or report for the selected antenna in your device that will clearly show it complying with the peak gain limits, so you can be assured you are meeting regulatory requirements for that module. For example, a module manufacturer may state that the antenna must have less than 2dBi peak gain, but you don�t need to select an embedded antenna that has a peak gain of less than 2dBi in free-space. This will give you a less optimized solution. It is better to go for a slightly higher free-space peak gain SPE-12-8-116/B/SS Page 3 of 19 of 3dBi or more if available. Once that antenna gets integrated into your device, performance will degrade below this 2dBi peak gain due to the effects of GND plane, surrounding components, and device housing. If you want to be absolutely sure, contact Taoglas and we will test. Choosing a Taoglas antenna with a higher peak gain than what is specified by the module manufacturer and enlisting our help will ensure you are getting the best performance possible without exceeding the peak gain limits.